sterling silver jewellery york fashion jewellery Danon Pewter Jewellery Pewter Bangles Necklaces Wings Feathers Sterling silver jewellery range of Fashion and Danon jewellery. 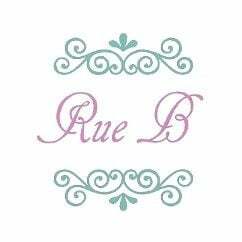 Rue B can attest to the evergreen nature of this danon jewelery brand as we have been stocking Danon classics for a number of years now. Each piece of Danon jewellery is a tiny work of art, hand made in pewter and glazed with silver or bronze making Danon jewelery is extreamely hard wearing and practical for everyday.